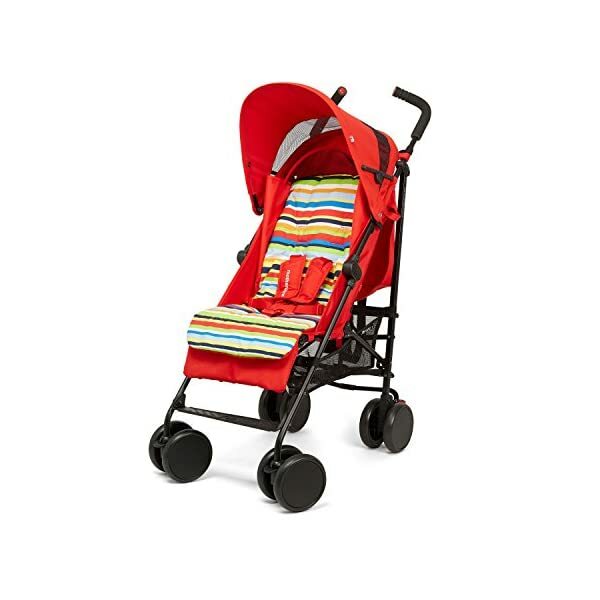 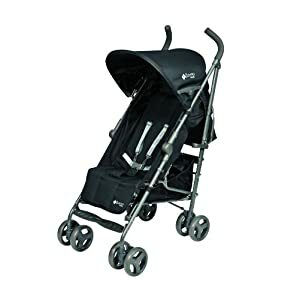 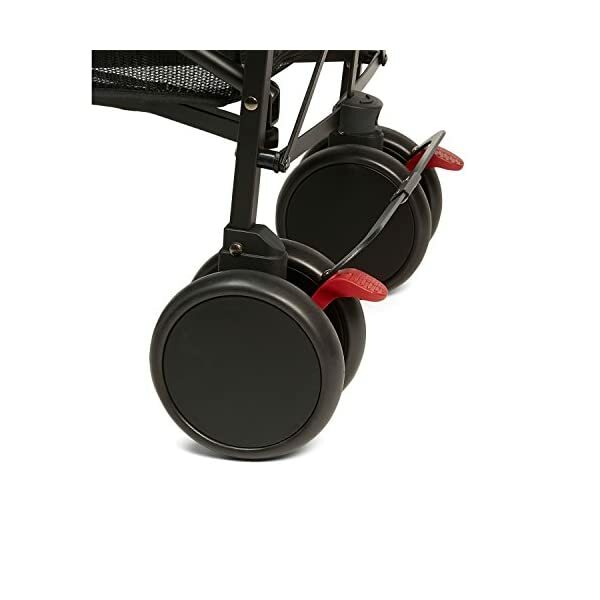 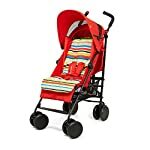 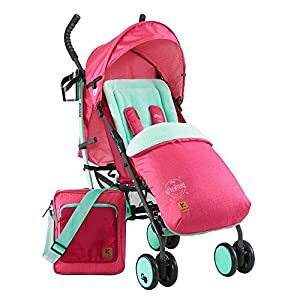 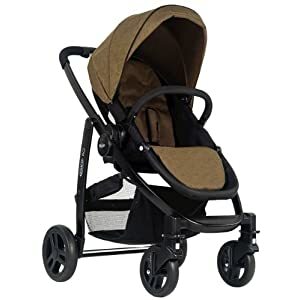 The Mothercare Nanu Stroller is a super value, lightweight, compact stroller suitable for use from birth, and features a comfy multi-position seat and adjustable calf rest. 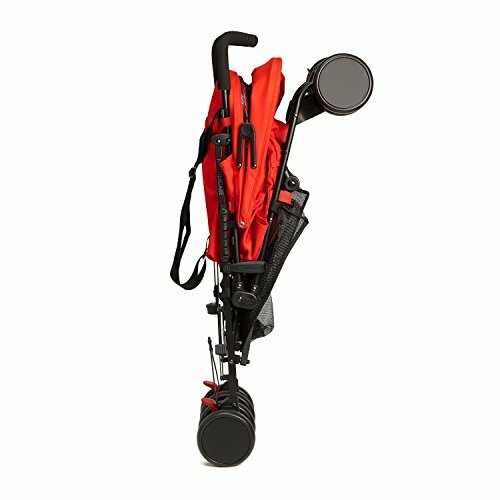 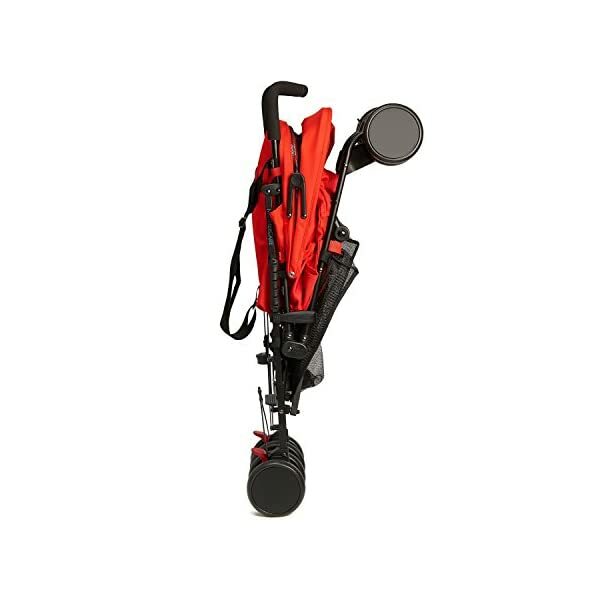 To ensure your growing toddler remains comfortable and secure in their stroller, the five-point harness can adjust in three positions, and the calf rest is also adjustable. 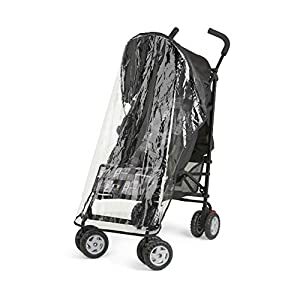 Also included is an adjustable hood to provide some shade on sunny days. 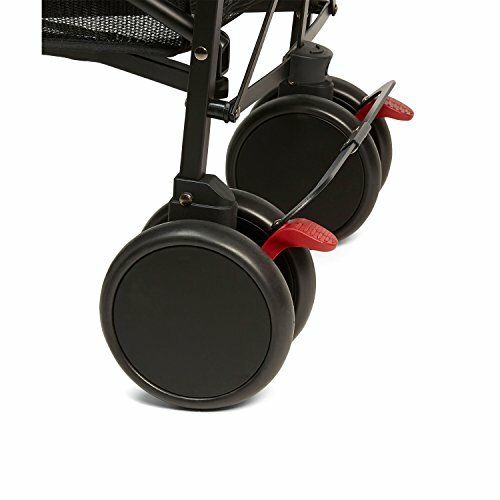 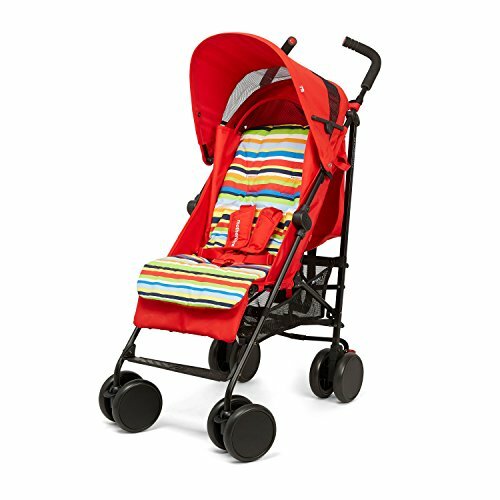 The Mothercare Nanu stroller features lockable front swivel wheels allowing easy manoeuvrability and comes complete with a shopping basket under the seat for keeping all baby’s essentials, and a Mothercare weathershield® to keep them dry and protect them from the elements.